Super Mario has been inspiring us to do good and game more, right since we were curious adolescents. Now, the famous plumber has reached a ripe old age of 30 and there’s no better way to extend our gratitude to him than getting hold of his memorial book. Right since the inception of the game back in 1985, the game has amassed a hoard of fans and loyalists who till this day go about pledging their allegiance and collecting memorabilia. 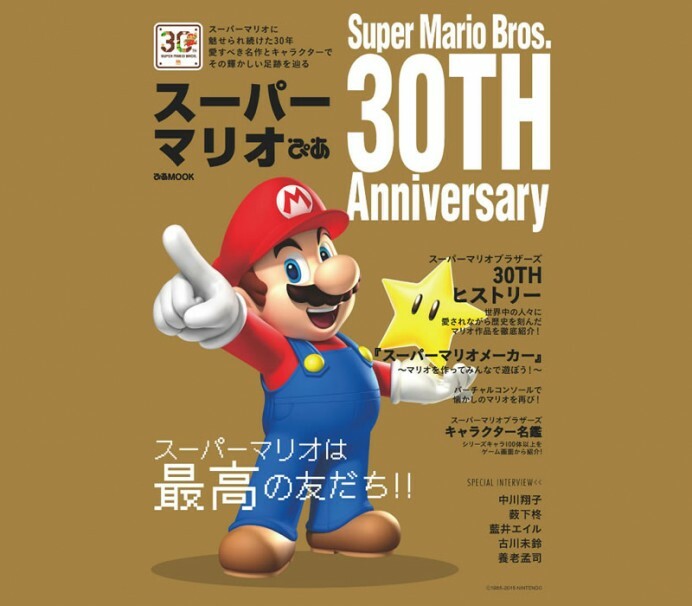 The game followed a 1983 release by the name of ‘Mario brothers’. The book contains information that follows the character through the three decades. 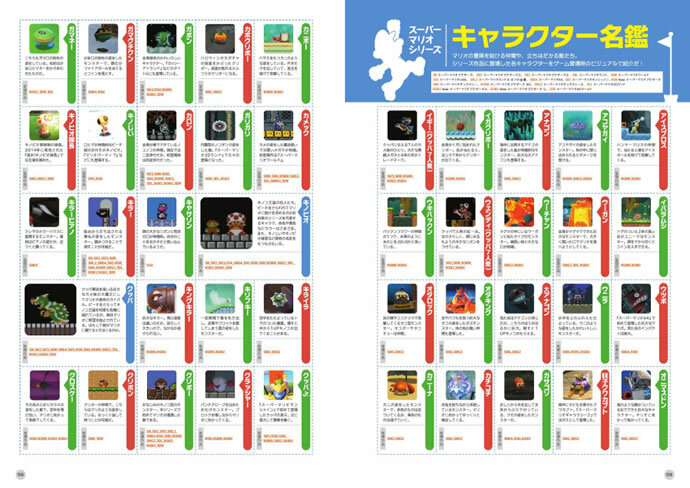 This includes an enlisting of all the devices that have supported the game through the years, interviews by famous Japanese aficionados of the brand and a lot more. 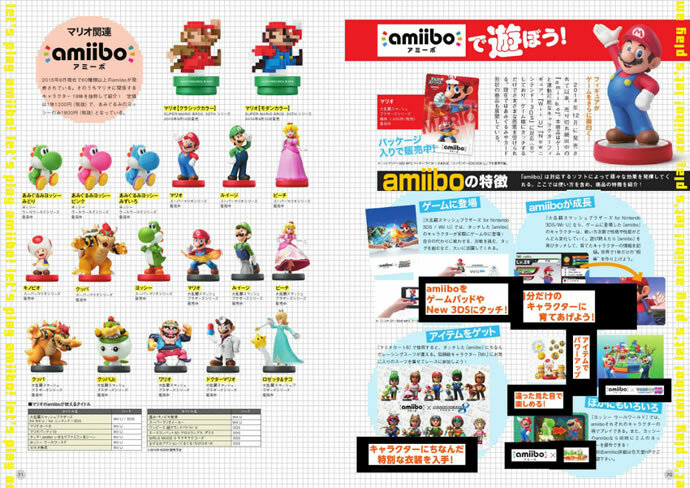 The Super Mario memorial book extends to 100 A4 pages. It will set you back 1620 Yen, which is just over $13. It could be the first intersection between 8-bit gaming and paperback collateral to support it.